Attunements to Higher Vision in alignment with Gaia Higher Purposing Vision occurs rapidly at this now moment. 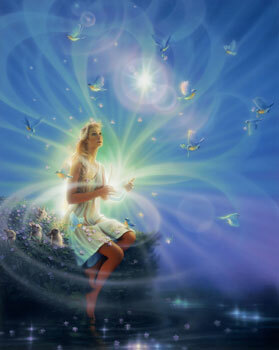 Those harmonized with Gaia Higher Purpose receive and are inspired to Be and act upon this Higher Vision. All such Gaia Harmonics collectively respond to Hue-Being involvement and Higher Intention, as given by Gaia, as received by individual Hue-Being. The collective Gaia Harmonics response via collective Hue-Being participation brings in an amplified effect for healing and upliftment energetically of Gaia, in particular during the 5-5-13 through 7-7-13 period. We point out that “maximum” amplification appears at the 6-6-2013 (a 6-6-6), and many will feel drawn to this date number. Higher Discernment requested and required for molding (shaping) of Higher D energies to Higher Gaia Intention for this time period.